Photo from Animal Planet of our Son Jamie. 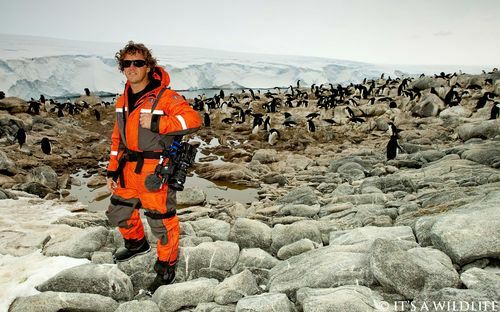 He's filming Whale Wars in the antarctic. I should be on TV in June/July….. I could barely watch it last year, It was very dramatic. This is Jamies second season with the ship. Think of you Pammy and saying prayers for Jamie.